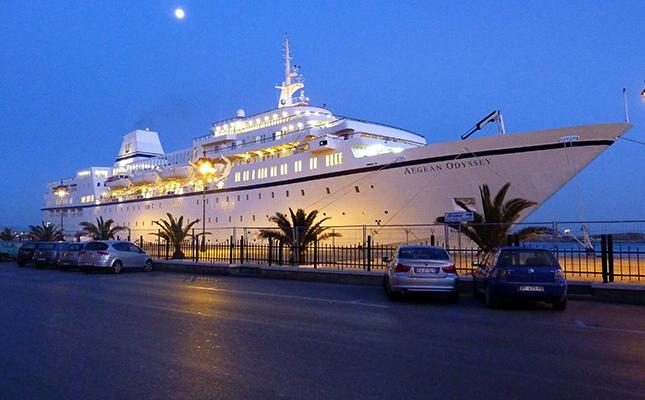 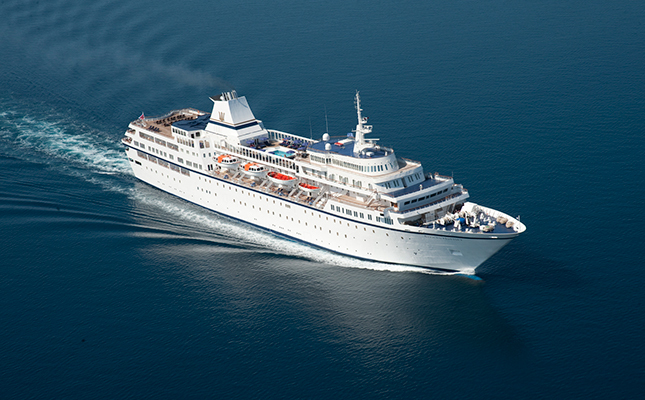 Voyages to Antiquity bring you not just the luxury of boutique style ships but also the adventure of discovery cruises. 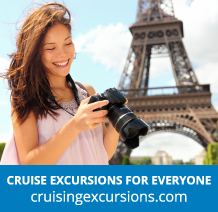 Experience the history and culture of the Mediterranean, Northern France and the British Isles on these unique itineraries. 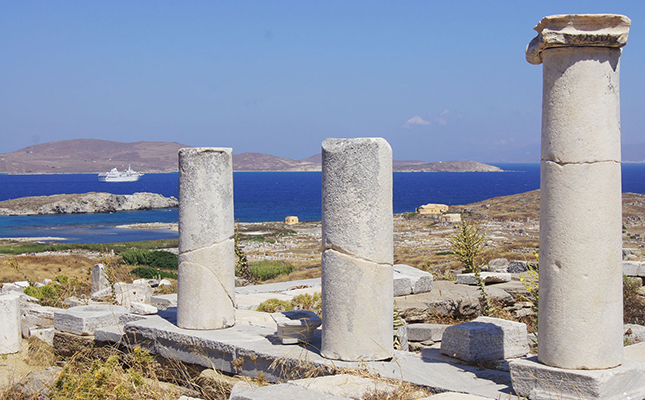 Explore the natural wonders and cities of the ancient world in these destination rich sailings. 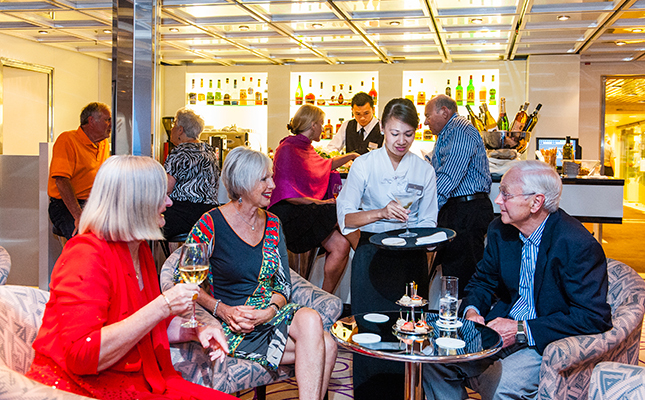 The series of onboard lectures allow you to learn about a destination before even setting foot ashore, giving you a greater appreciation and all encompassing experience. 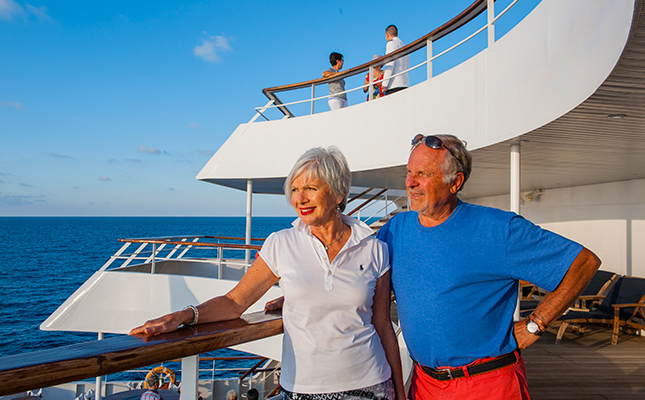 With Voyages to Antiquity it's all included. 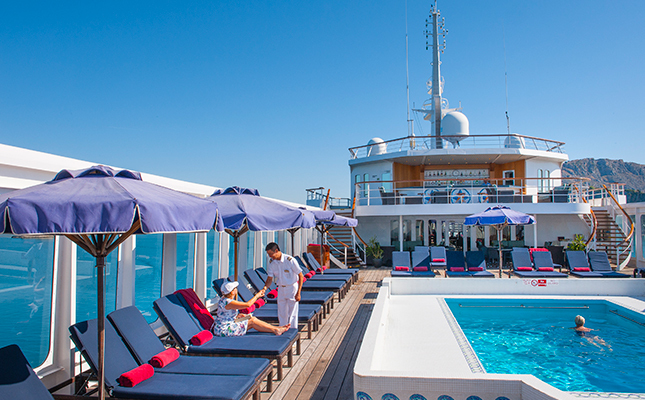 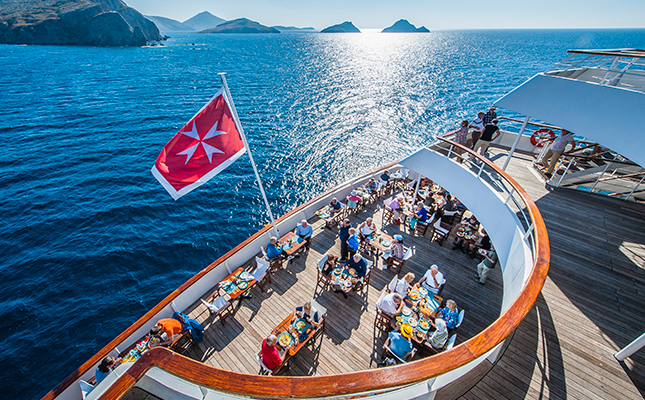 Immerse yourself in shore excursions and onboard lectures. 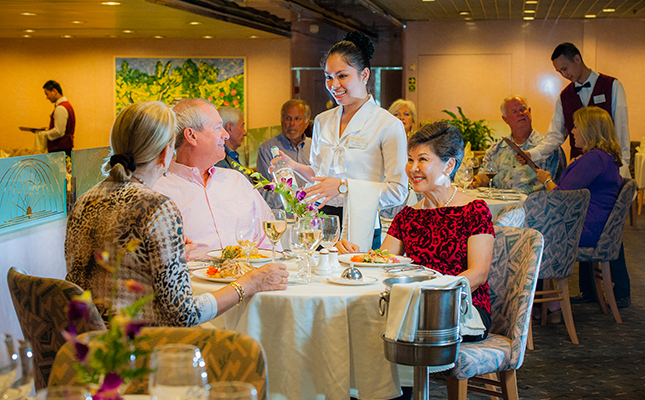 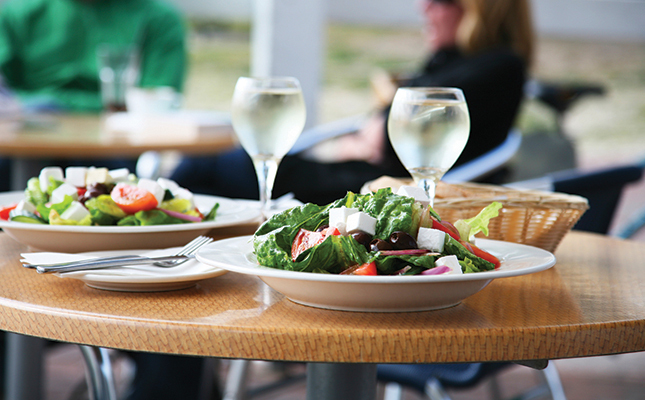 Enjoy that extra glass of wine at dinner and a pre- or post-cruise hotel, safe in the knowledge that it's all included in the cost. 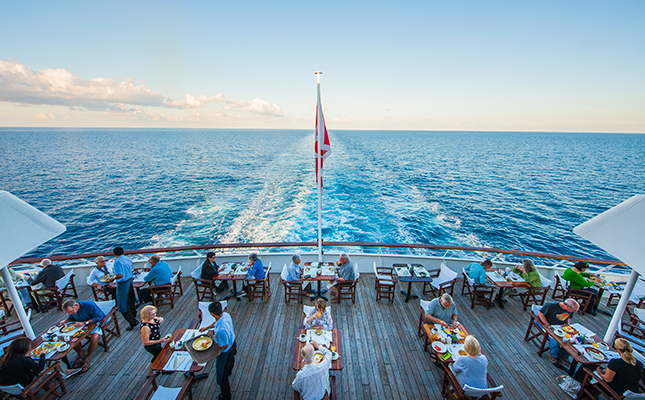 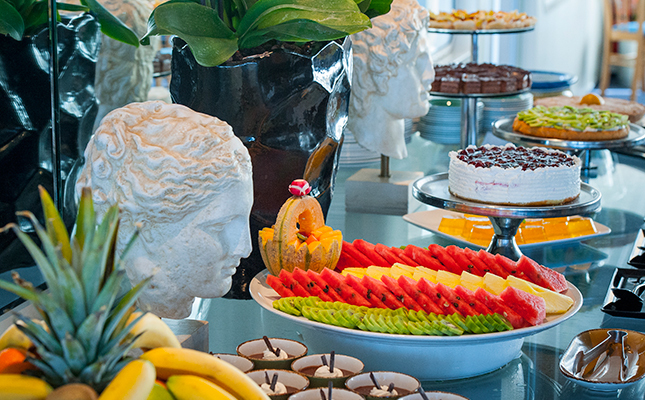 Plus, gratuities, flights, overseas transfers and all included too! 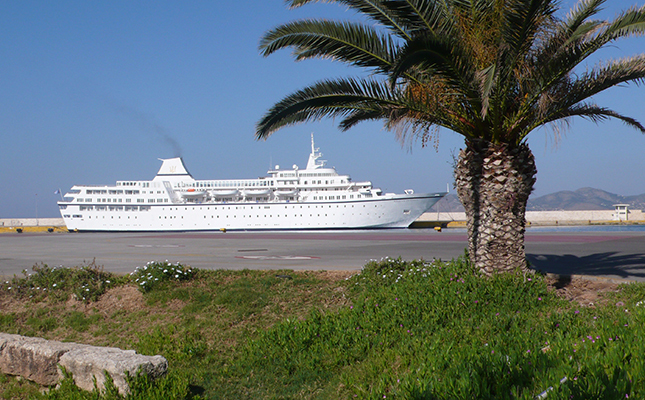 The Aegean Odyssey's smaller size allows it to access the harder to reach ports and islands of the Mediterranean. 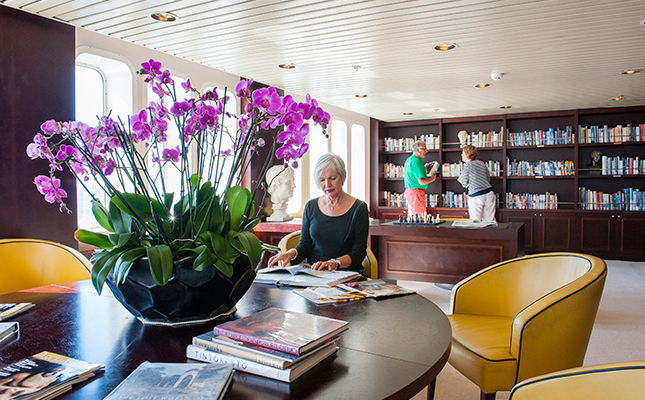 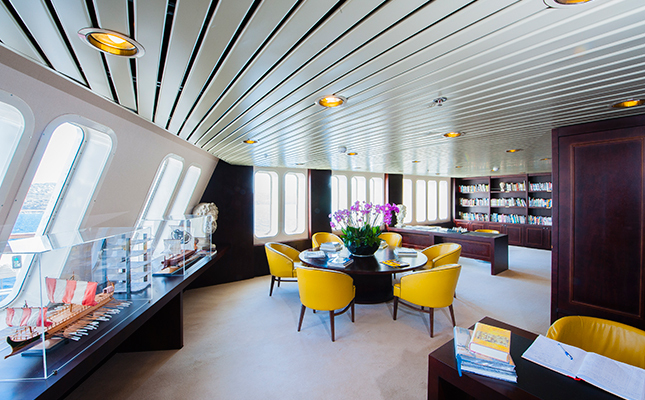 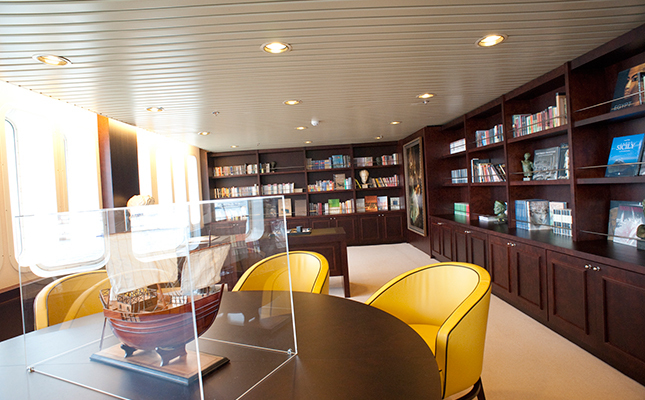 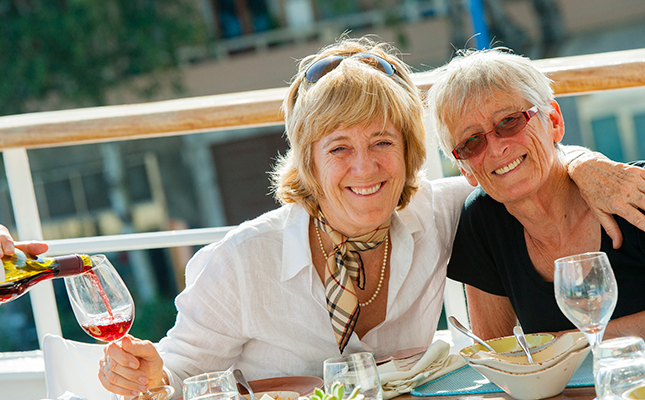 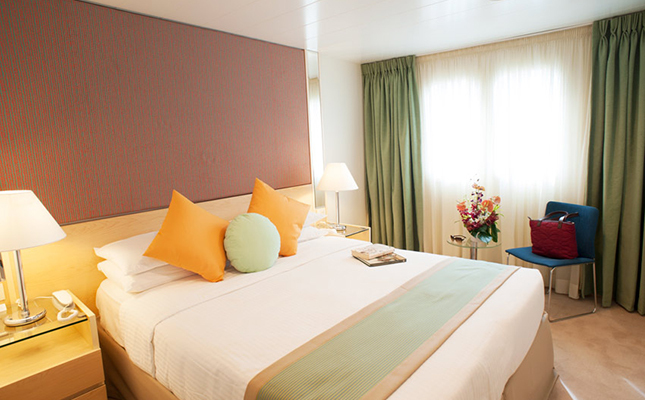 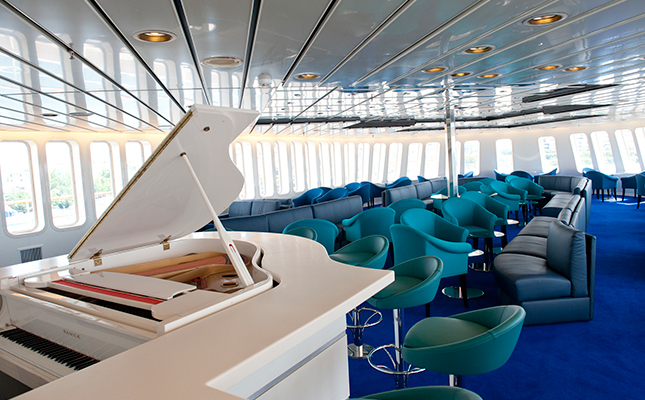 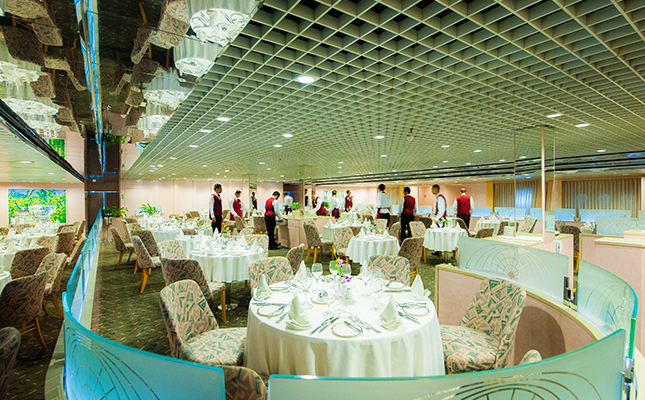 On board you will find a relaxed atmosphere of fellow travellers - there is no dressing up required here.